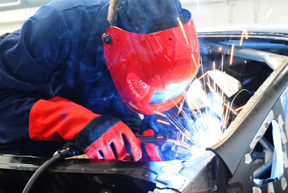 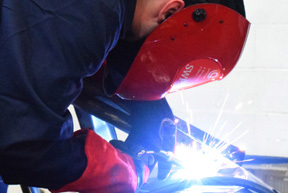 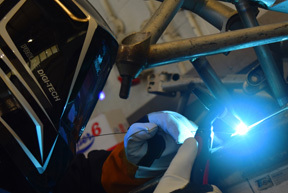 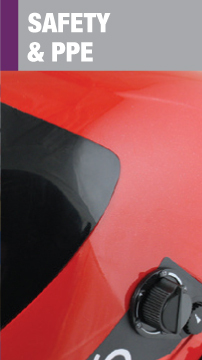 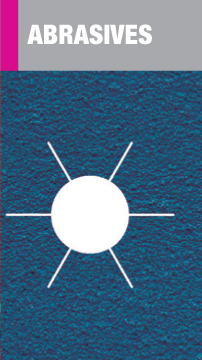 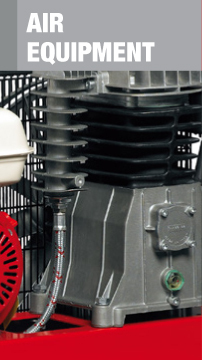 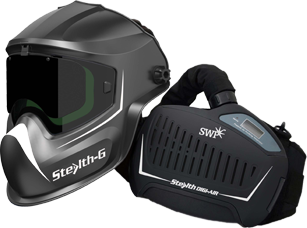 Specialised Welding Products is one of the UK’s leading wholesalers of welding and safety equipment. 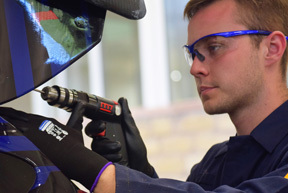 These links will take you to each section of the latest 488 page, 14 sections SWP Product Catalogue where you can view our extensive range of Welding Machines and Tools, Consumables and Safety Equipment allied to the welding industry – and beyond. 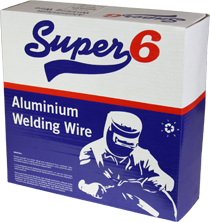 Welding Consumables range features Aluminium, Copper, Stainless Steel, Steel, Electrodes, Gas Welding & Brazing and Chemicals. 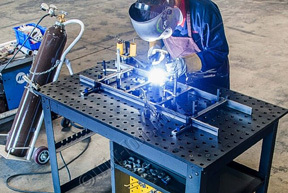 Premium Plasma Cutting and Torches. 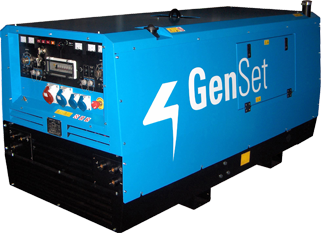 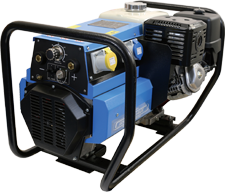 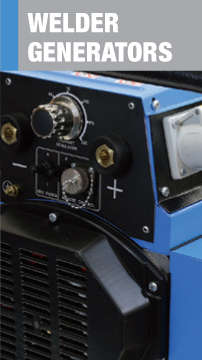 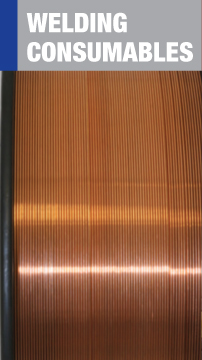 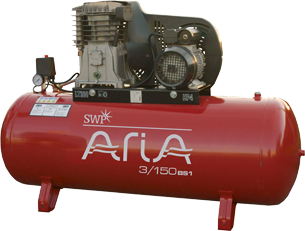 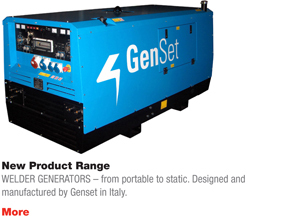 Welder Generators are manufactured to Quality System Certified standards from design to production and each model is thoroughly tested before delivery. 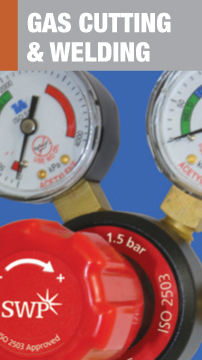 Compatible MIG Torches and Consumables for an extensive range of well known leading brands. 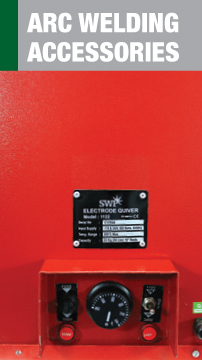 Also featured are the SWP Logi Mig Torch Control Systems. 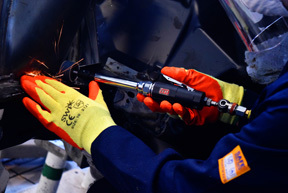 Compatible TIG Torches and Consumables for an extensive range of well known leading brands. 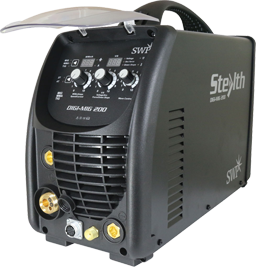 Also features the SWP Pro Tig torch range with Plug and Play switches. 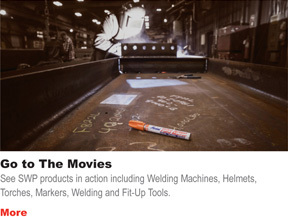 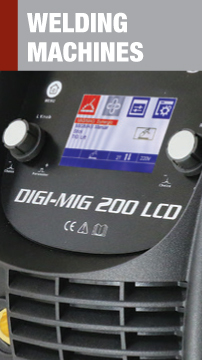 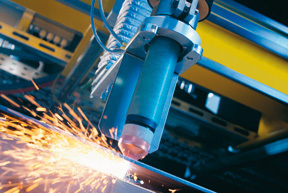 Compatible Plasma Cutting Torches and Consumables for an extensive range of well known leading brands. 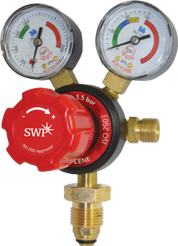 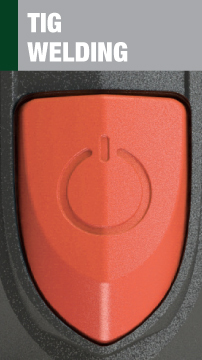 Also featured is the SWP Easy Fit torch range. 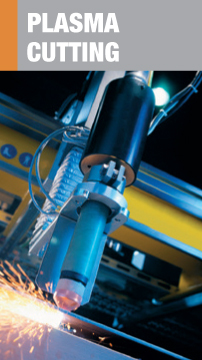 Holders & Earth Clamps, Hammers, Brushes and Cables through to Ovens, Arc Torches and Carbons. 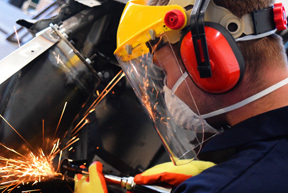 branded abrasives from a European, oSa® registered manufacturer, combining good quality with great value. 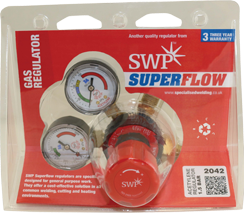 This Gas section offers Regulators, Nozzles, Hoses, Cutting Equipment, Cylinders and Trolleys – plus a wide range of miscellaneous products from Spark Lighters to Flashback Arrestors. 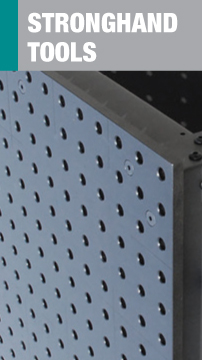 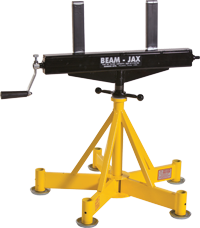 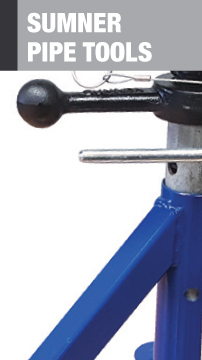 have been designing and manufacturing high quality, competitively priced Jacks, Heads and Clamps for over 50 years. 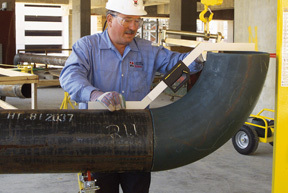 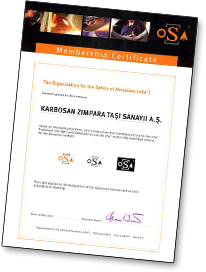 ® are quick-acting to reduce set-up time and provide an easier, safer and cost- effective way to complete your work. 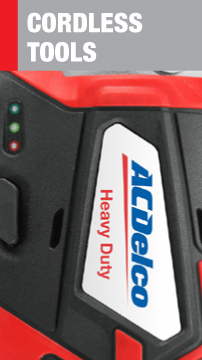 Heavy Duty Tools and Accessories. 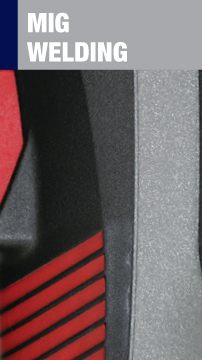 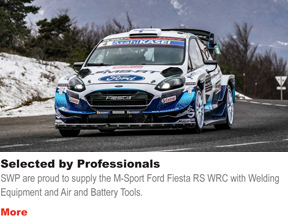 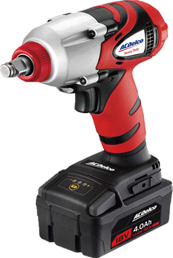 includes the ARI2094 Li-ion 18V 1/2" Impact Wrench carried on board the M-Sport Ford Fiesta WRC rally car. 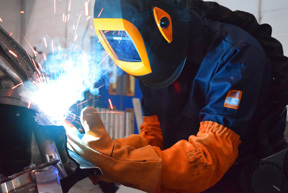 The choice of professionals.